LiveData OR-Dashboard with Active Time Out integrates patient information from hospital medical records, anesthesia record keepers (ARKs) or anesthesia information management systems (AIMS), and physiological monitoring devices with automated surgical workflow to provide a continuously updated, real-time view of the surgical case from OR setup through procedure to OR clean. 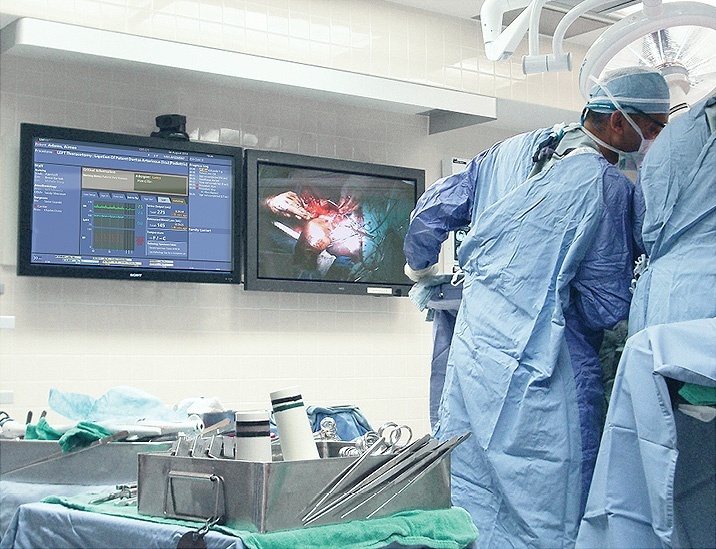 Displayed on a large screen in the operating room, OR-Dashboard guides the team through case workflow including Active Time Out, an electronic surgical safety checklist, and automatically documents the case. LiveData, Inc. does not intend for LiveData RTI Server-Healthcare Edition to be used for active patient monitoring, controlling or altering the functions or parameters of any medical device, or any other purpose relating to data obtained directly or indirectly from a medical device other than the transfer, storage, and conversion of such data from one format to another in accordance with preset specifications. Are you ready to test drive LiveData?